Pegasus Profiles has three sites. The main site is in Thetford and the other two are in Andover and near Daventry. 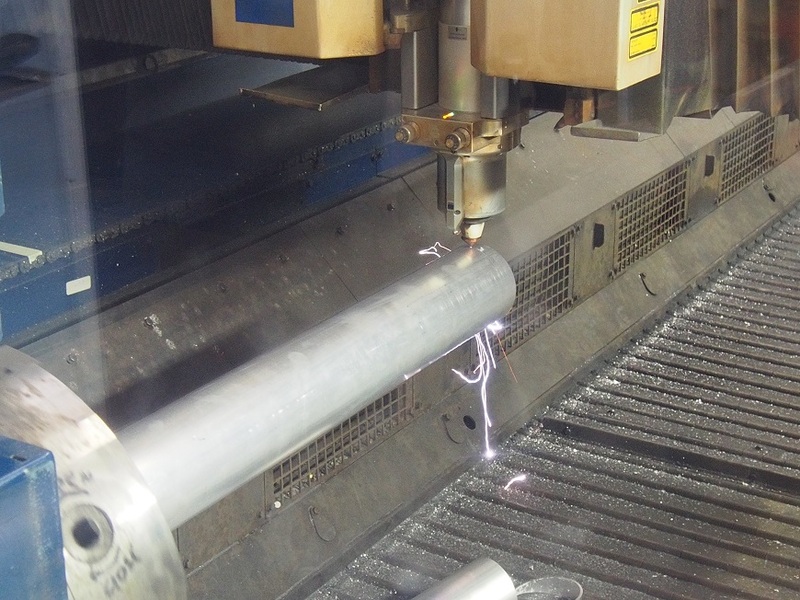 The company has been operating over 40 years and the Lantek software has enabled the company to consolidate its waterjet, laser cutting, plasma cutting and flame cutting CNC programming into one system. DaRo Products’ success story started with a management buyout in 2000. Within the first year the company was turning over £600,000 fabricating sheet metal products for its customers. Since then the company has maintained a strong core of subcontract customers, manufacturing parts for many different products including commercial wood chippers. 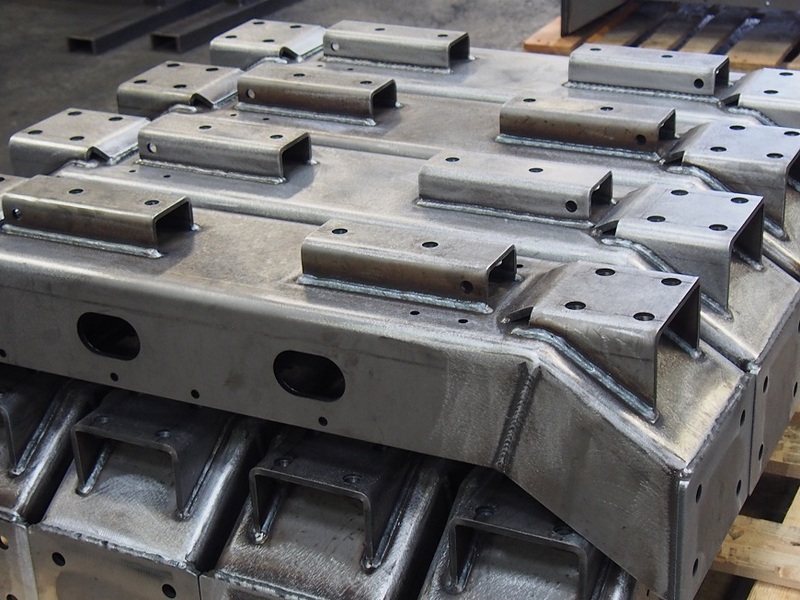 ISM Solutions has a variety of different CNC sheet metal machinery including a Trumpf 5kw CO2 laser and a Strippit punch press. 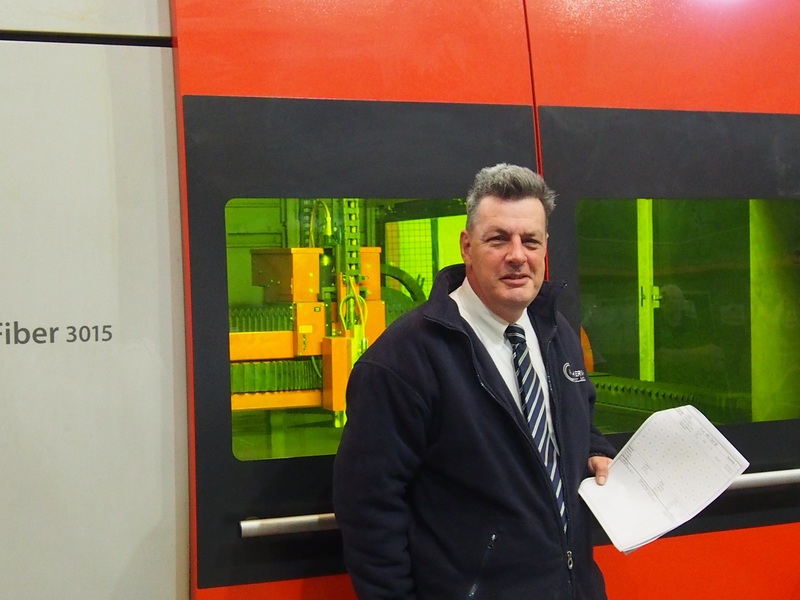 Investing in Lantek Expert and Lantek Flex3d Tubes CADCAM software has enabled the company to programme all the machines from one system, including the rotary axis on the Trumpf. 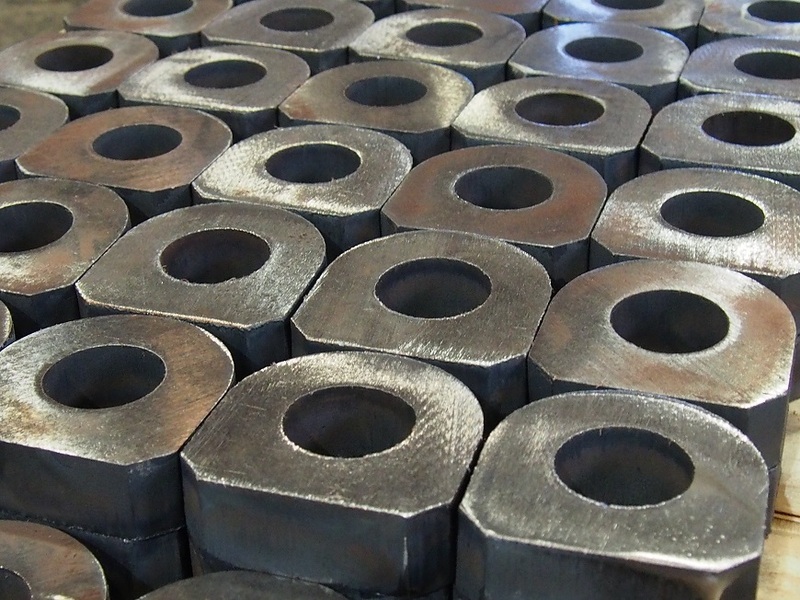 Midtherm Laser specialises in laser cutting and folding and, with around 40,000 parts going through its workshop every week, needed an efficient way of handling the large volume of administrative work necessary to deliver high quality parts on time at a competitive cost.